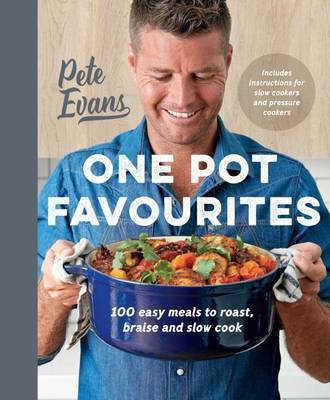 From the bestselling author of Family Food and Healthy Every Day with new book Eat Your Greens out soon. 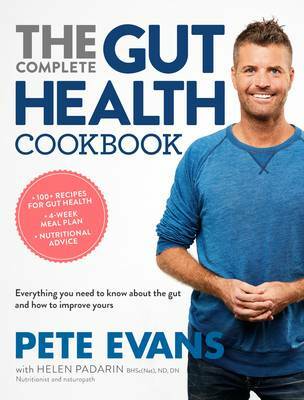 Award-winning Australian chef and restaurateur Pete Evans takes a whole new approach to making gluten-free, grain-free, and dairy-free meals that are worthy of a restaurant but effortless to prepare. 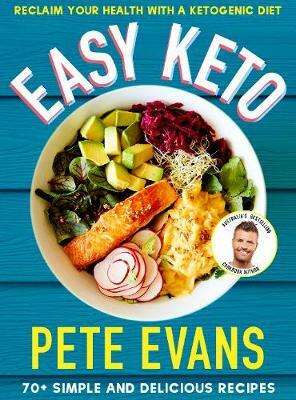 More and more people are discovering the health benefits of the Paleo lifestyle by cutting out processed, sugary foods and instead eating quality proteins and fats, fresh vegetables and fruits, and nuts and seeds. However, following this way of eating doesn't mean sacrificing flavor or spending a long time in the kitchen. 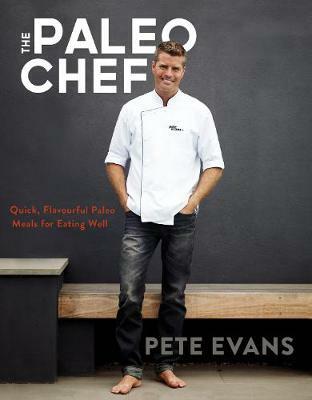 In The Paleo Chef, Evans provides more than 100 recipes for gorgeous foodthat is satisfying, distinctive, and good for you, including Kale Hummus, Vietnamese Chicken Wings, and Key Lime Tart. 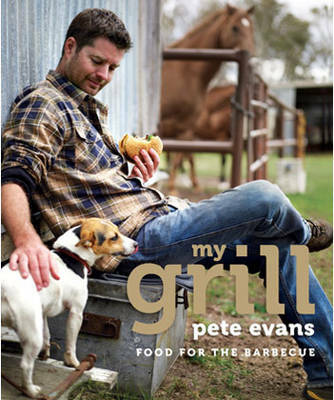 Buy The Paleo Chef by Pete Evans from Australia's Online Independent Bookstore, Boomerang Books.